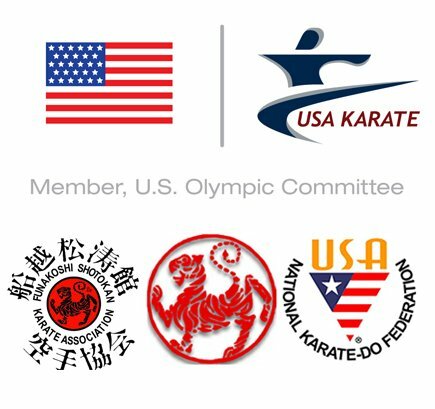 “Black belt represents not the end but the beginning of a never-ending journey of karate-do (way of karate)”. 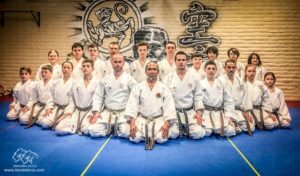 These were the words that Sensei Shagin Iskander one of the first Senseis of Alex and Vitaly Padalka wrote on a picture as a reminder for back then young boys Padalka brothers. 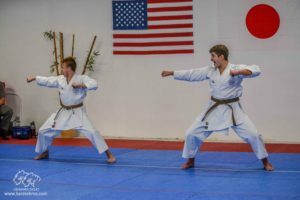 Yesterday for the first time ever 2 students of brothers-senseis Padalka tested for their Shodan – First Degree Black Belts in Shotokan Karate. 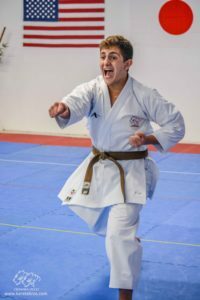 Martin Gissa (14 yrs old) and Robert Yegikyan (15 yrs old) successfully passed their test by demonstrating outstanding technics in kihon (basics), kata (forms), kumite (sparring) and tameshiwari (breaking). 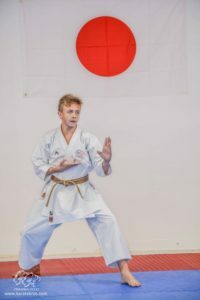 The examination board was headed by of the board Sensei John Bolosan (Shichidan/7th Dan) who is one of the top instructors for FSKA (World Funakoshi Shotokan Karate Association). 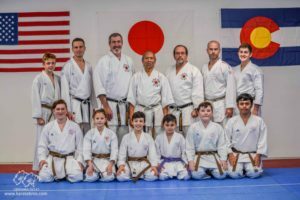 Other board members were Sensei Dave Elmer (Yondan/4th Dan), Sensei Tony Maccioli (Sandan/3rd Dan), Sensei Vitaly Padalka (Sandan/3rd Dan) and Sensei Alex Padalka (Sandan/3rd Dan). 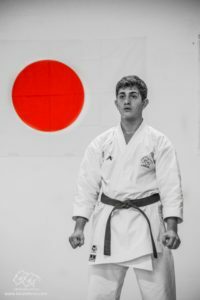 Martin Gissa was one of the first students of Okinawa Dojo by Karate Bros. 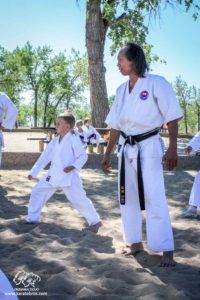 He actually started his karate journey with Sensei Bolosan. 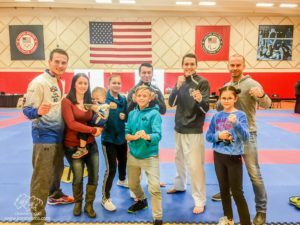 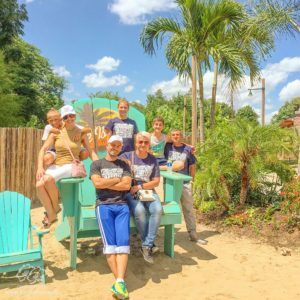 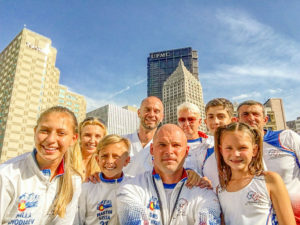 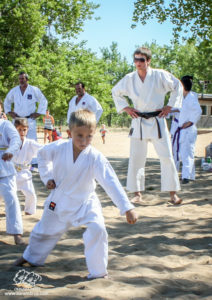 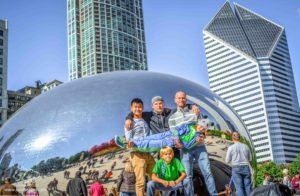 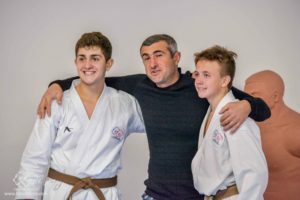 But in a few months when the brothers were opening their Dojo Sensei Bolosan referred Martin’s mom to take Martin over there, saying that it will be a better fit for him since both brothers are from Russia and Martin was from a Russian speaking family. 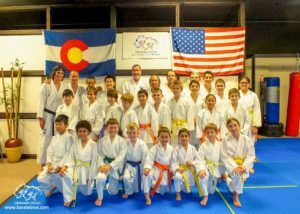 Since then Okinawa Dojo is known as the Russian Dojo or Russian School in Denver. 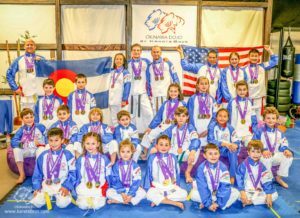 And no Okinawa Dojo did not recruit the entire Russian community of Denver to them but they for sure got some great individuals from there. 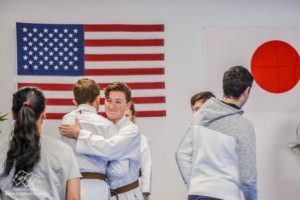 Our doors are open to any nationality there is. 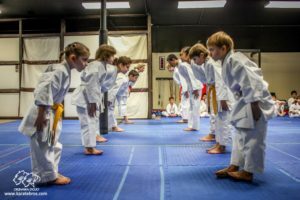 Karate teaches unity and respect to one another. 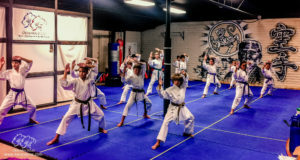 We are proud to say that we have students from all around the world at our dojo. 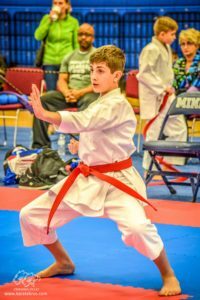 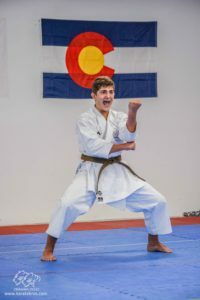 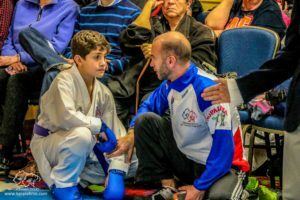 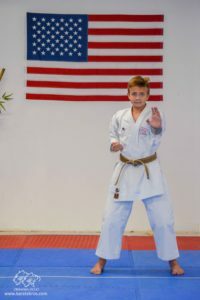 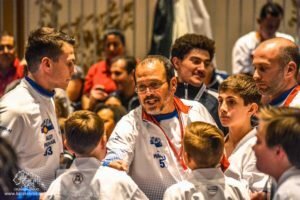 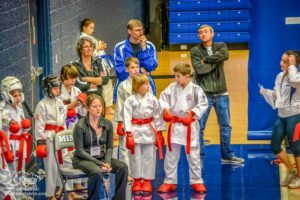 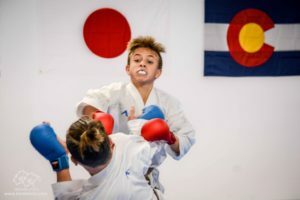 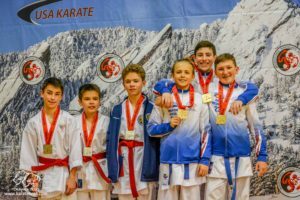 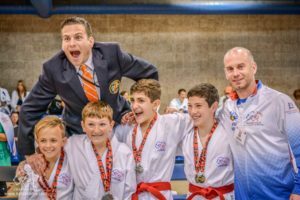 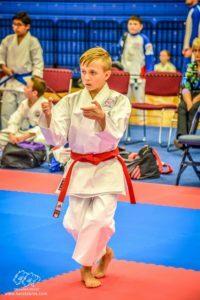 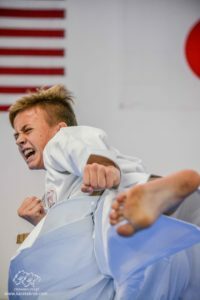 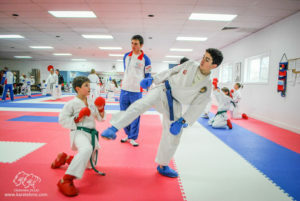 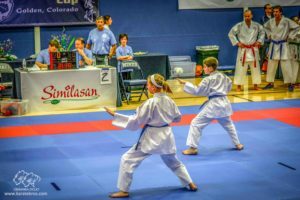 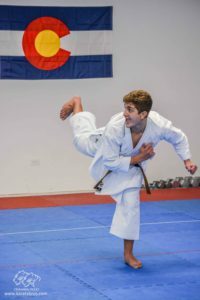 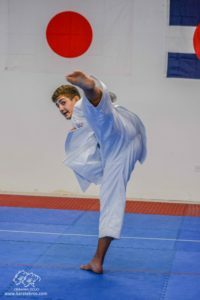 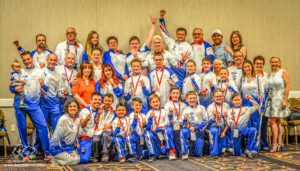 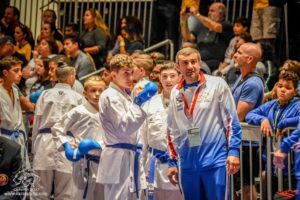 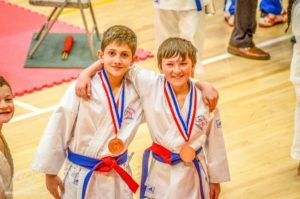 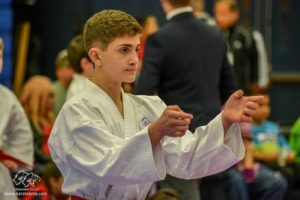 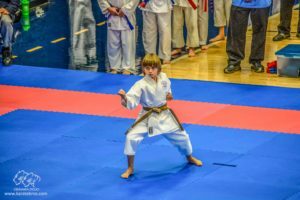 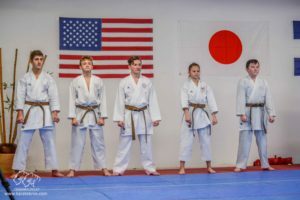 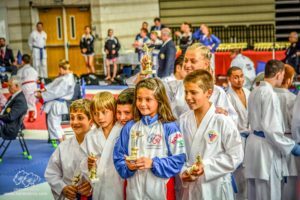 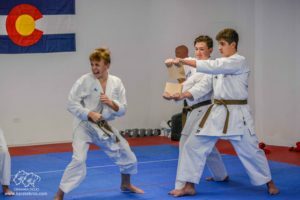 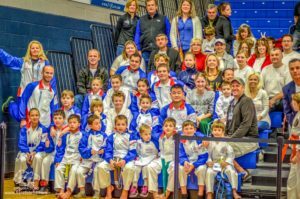 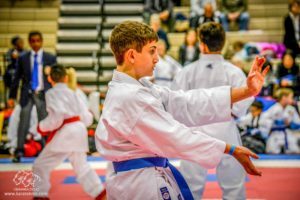 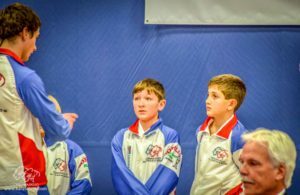 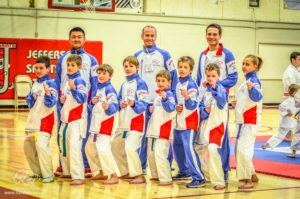 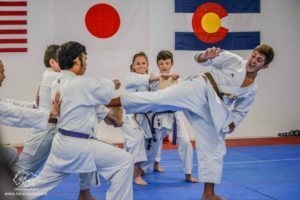 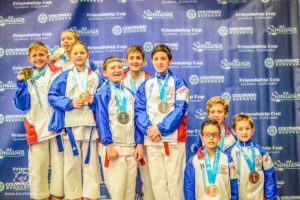 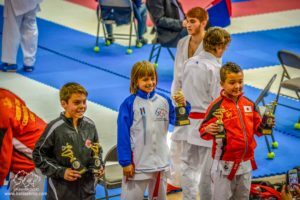 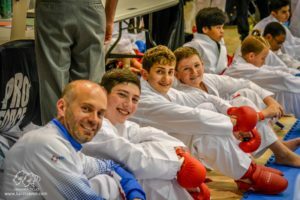 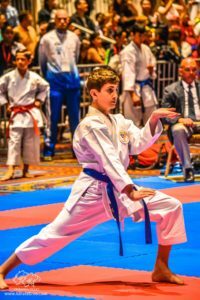 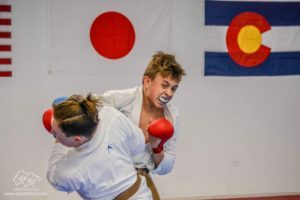 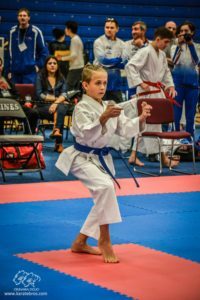 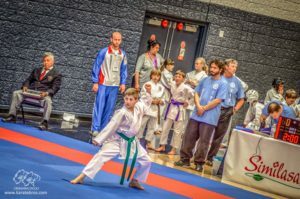 Martin has been a part of the out-of-state Okinawa competition team for many years, already successfully competing at USA Karate events such as US Open and US Nationals and bringing home Gold, Silver and Bronze medals multiple times. 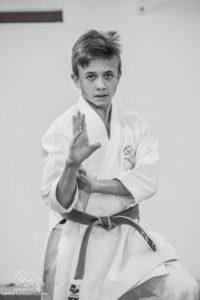 It took Martin 8 years to get to his black belt. 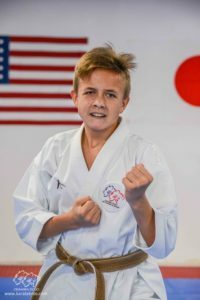 When we say Martin is a hard-working kid we are not kidding he also does swimming and plays piano and he is a straight A student at the school. 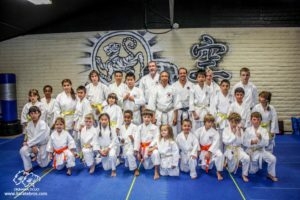 Can you find Martin? 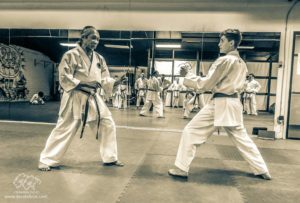 still a white belt. 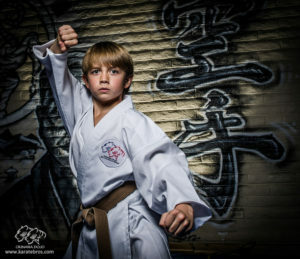 Robert started karate training at the age of 9 which means he has trained for 6.5 years. 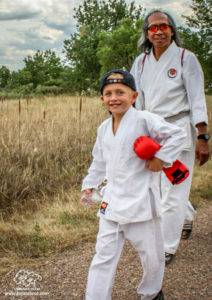 He loved it and he inspired his older brother and his dad to try it as well. 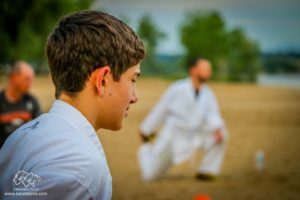 Even thought they did not pursue it as far as Robert did it was one of his first influential moments. 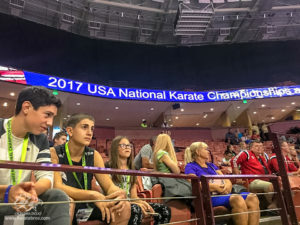 promoting karate to the world. 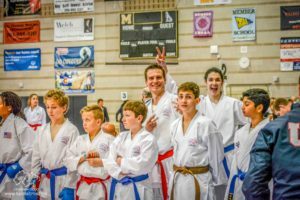 Robert has big heart and he fires up people around him. 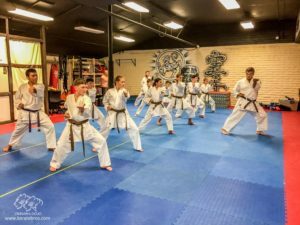 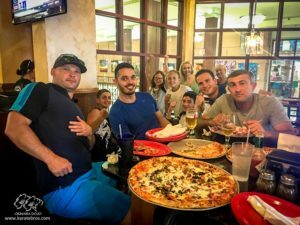 Group trainings run at a different level when Robert is in class and gives it 100%. 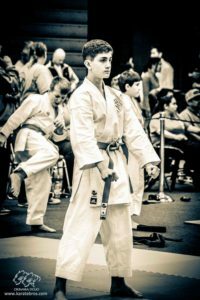 Every competition for Robert is the most important competition there is. 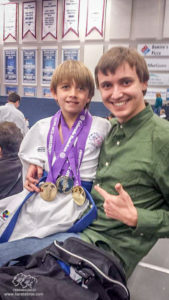 Robert has medals of all levels as well from Nationals and the US Open. 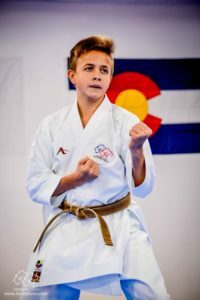 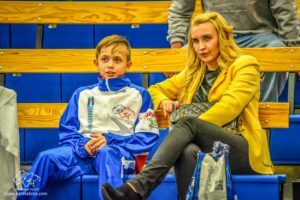 In 2016 he barely missed his chance to represent USA at Junior World Championships. 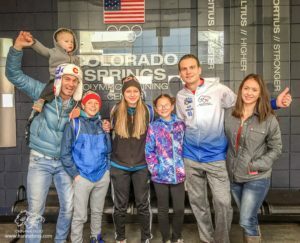 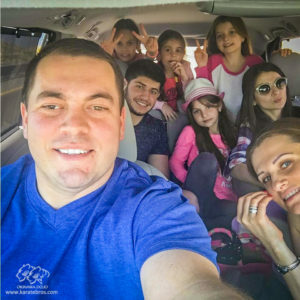 Robert Yegikyan’s family is from Sochi, Russia – the city that hosted Winter Olympics in 2014. 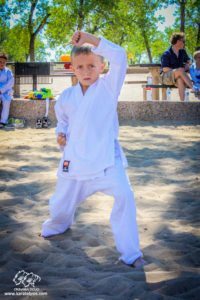 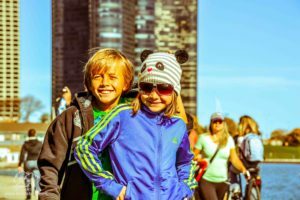 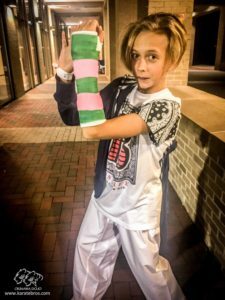 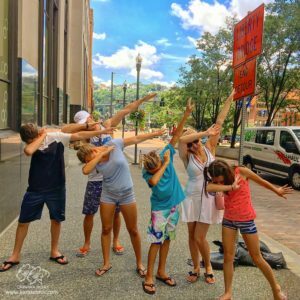 Aside from karate Roberts wants to open his own business when he grows up – he loves to work with cars and plans to dedicate himself to the automotive industry. 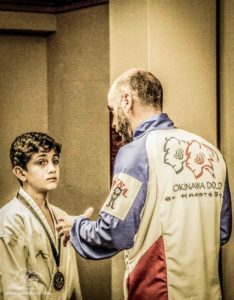 It takes a lot more than just a physical skill to achieve your black belt. 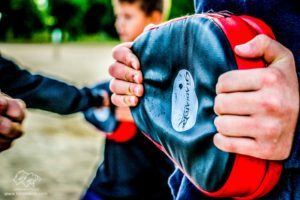 Showing up to classes and giving 100% on your good days is easy, it takes mental toughness to do so on your not so good days. 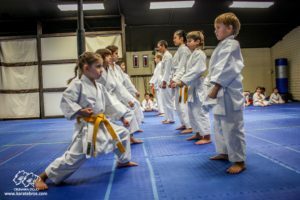 But this is what it takes to succeed! 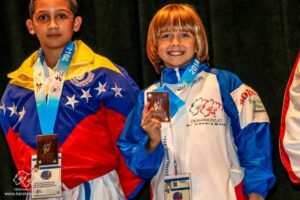 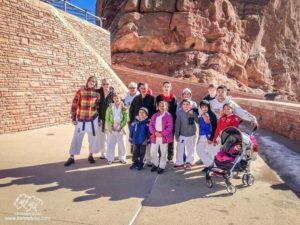 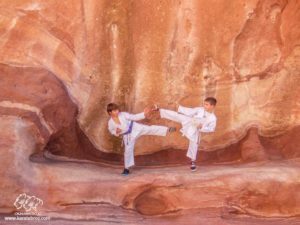 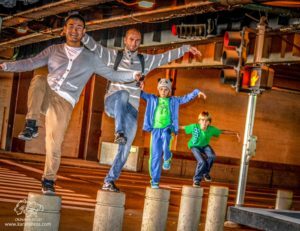 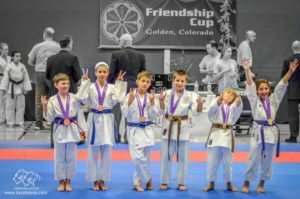 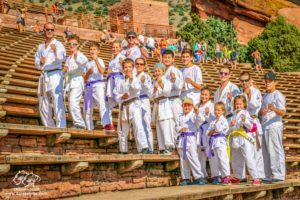 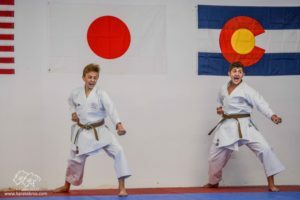 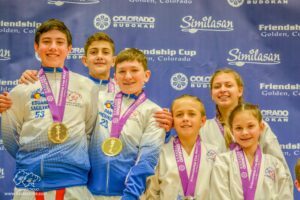 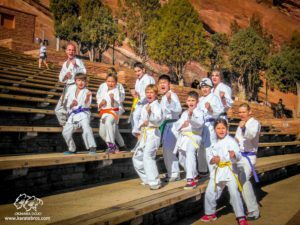 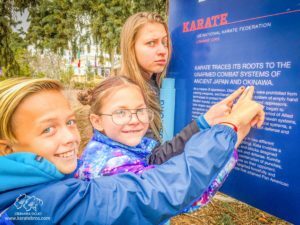 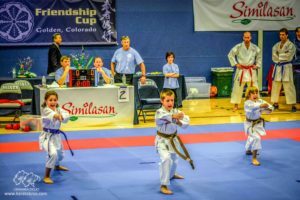 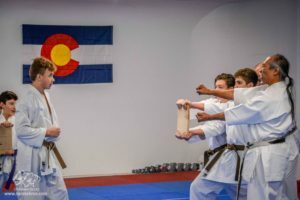 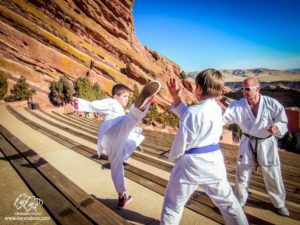 We hope the story of 2 young karatekas from Denver inspires you. 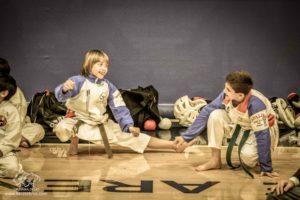 Their journey only begins here. 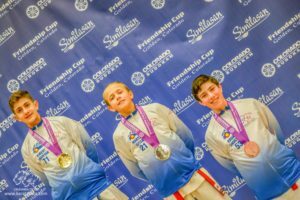 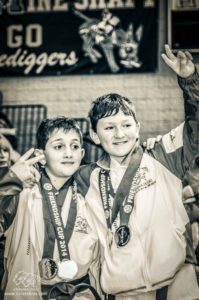 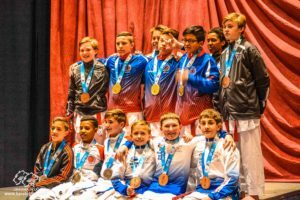 They already have their eyes on earning their spot on US National Junior Team this year and on representing the US at the Olympics 2024 in Paris! 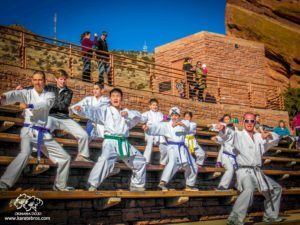 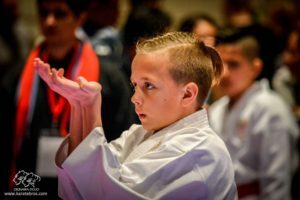 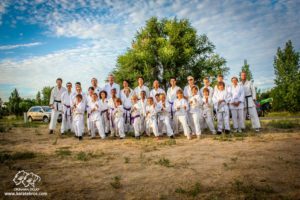 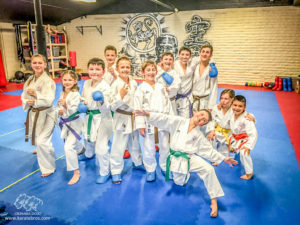 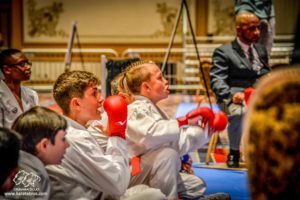 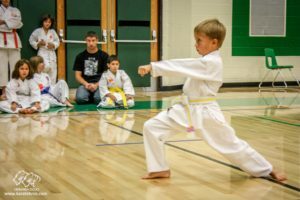 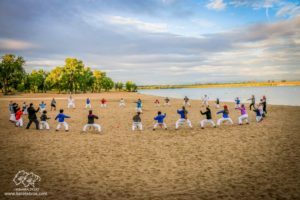 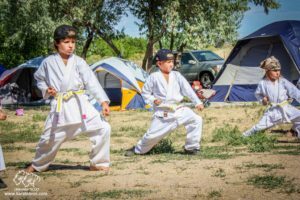 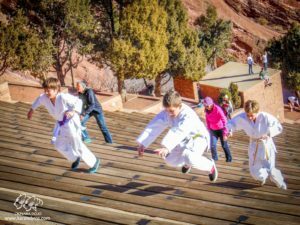 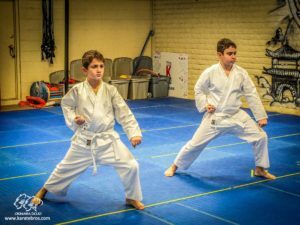 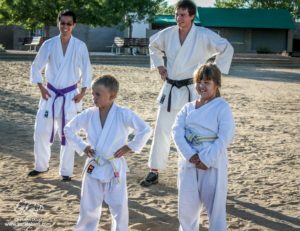 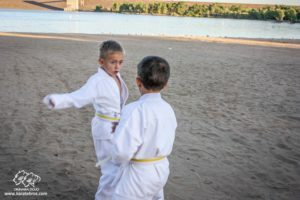 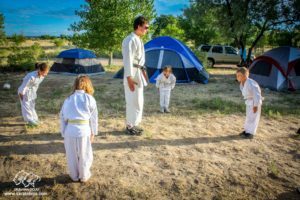 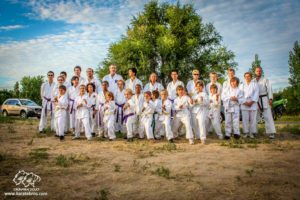 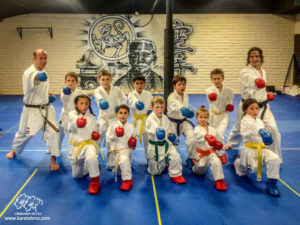 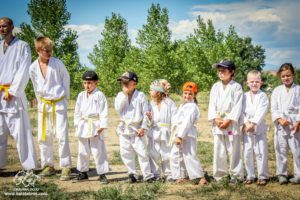 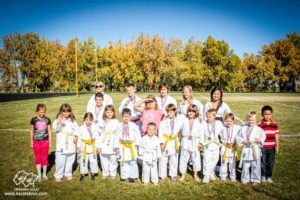 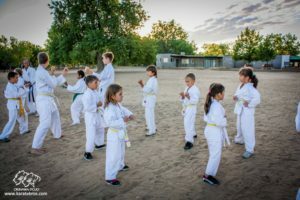 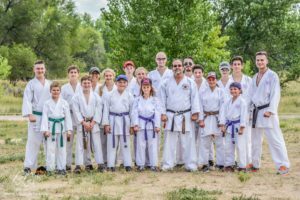 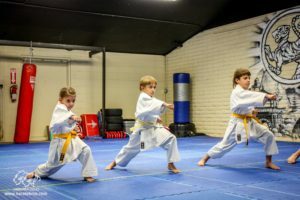 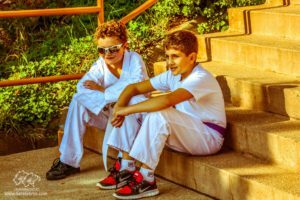 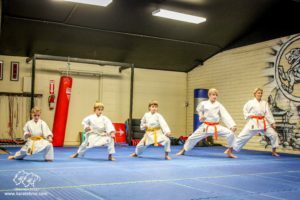 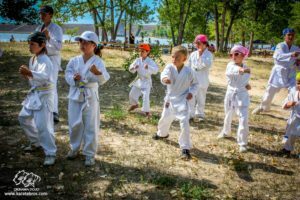 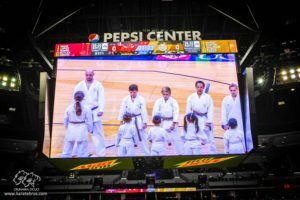 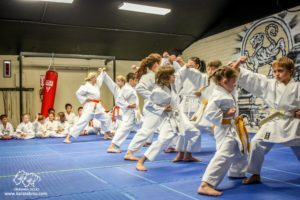 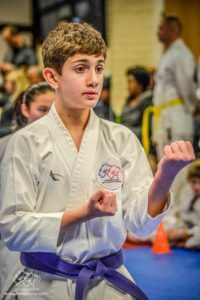 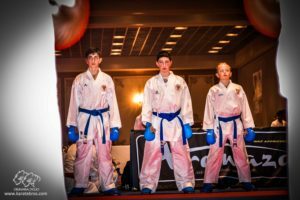 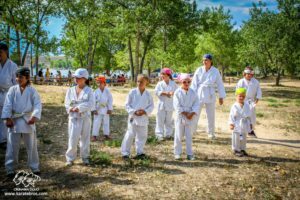 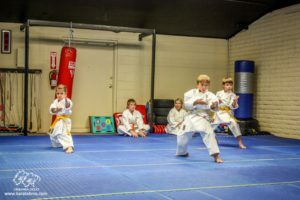 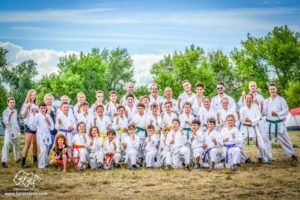 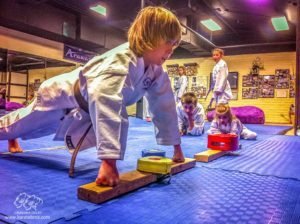 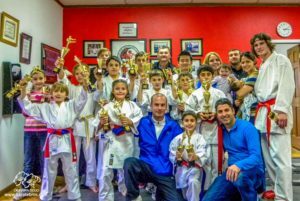 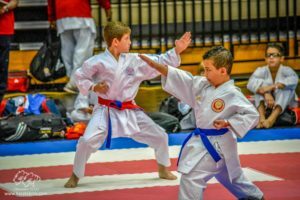 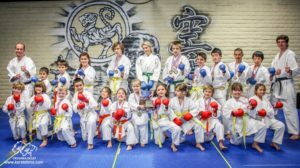 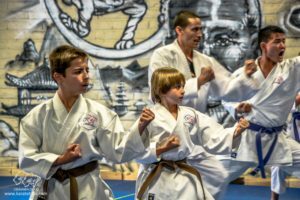 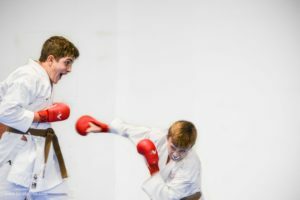 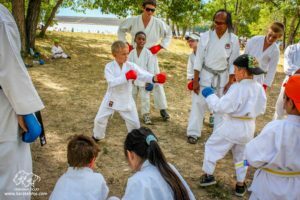 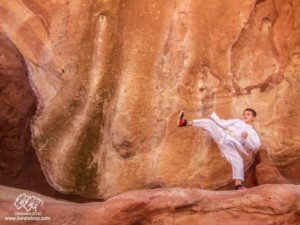 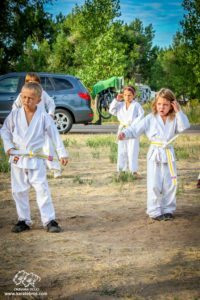 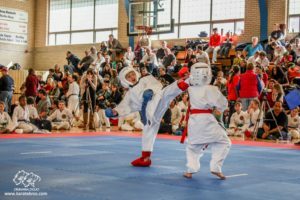 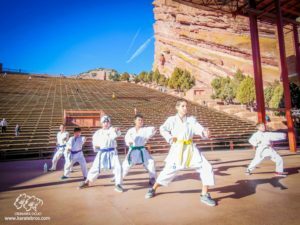 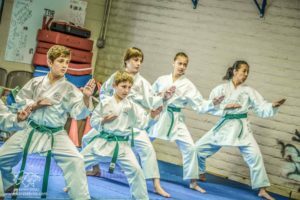 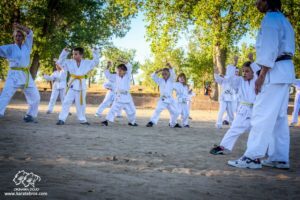 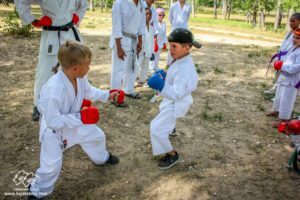 Please enjoy this photo-story of the amazing journey of these young martial artists and their path to becoming a Black Belt in Shotokan Karate. 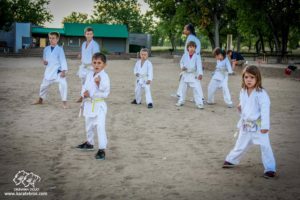 This story has just begun for this young warriors!